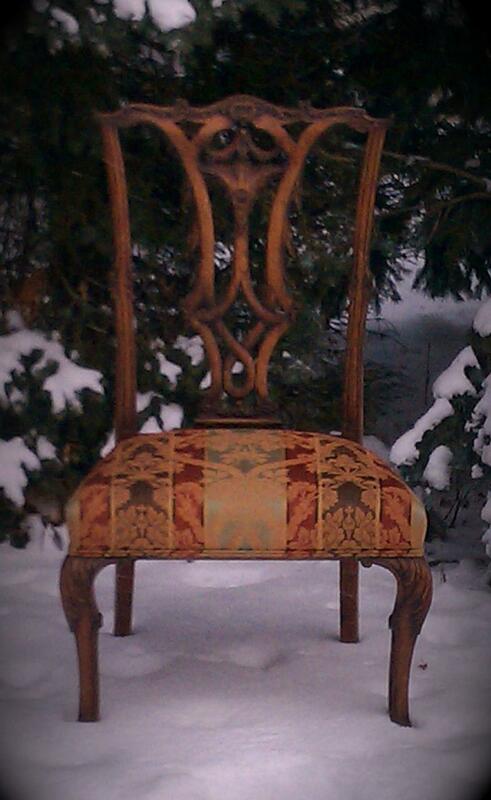 This chair was adapted from a timid little Chippendale bedroom chair from the 18th century. The size of this adaptation was established to fit larger room areas and be able to function as a stand alone chair or as a set. 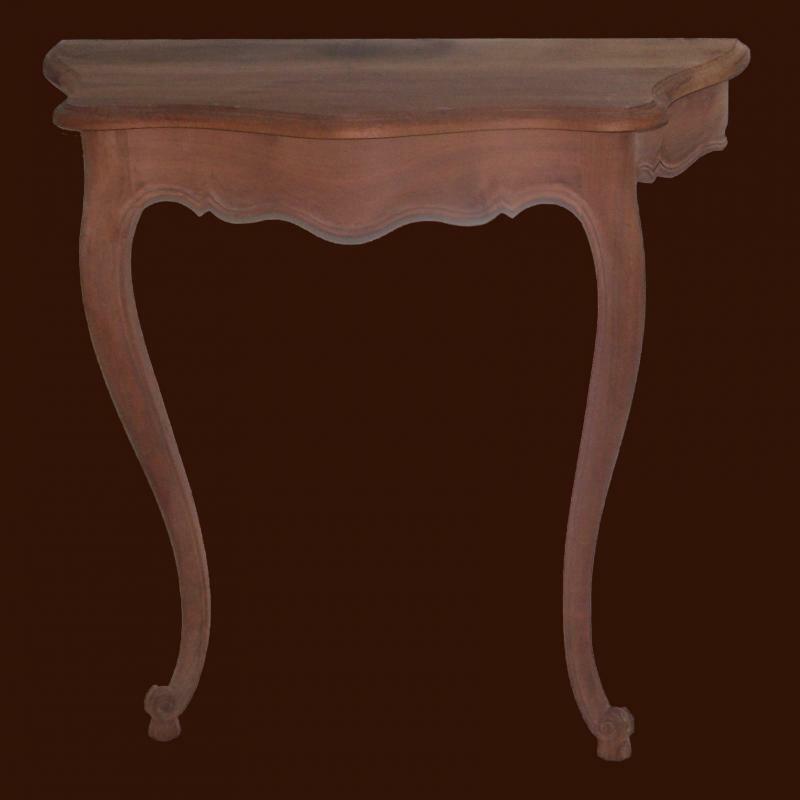 offers a small collection of classically inspired furniture pieces built to a standard of quality unequaled anywhere in the world. The pieces are truly heirloom quality, built with many of the same simple tools and techniques as were used hundreds of years ago. 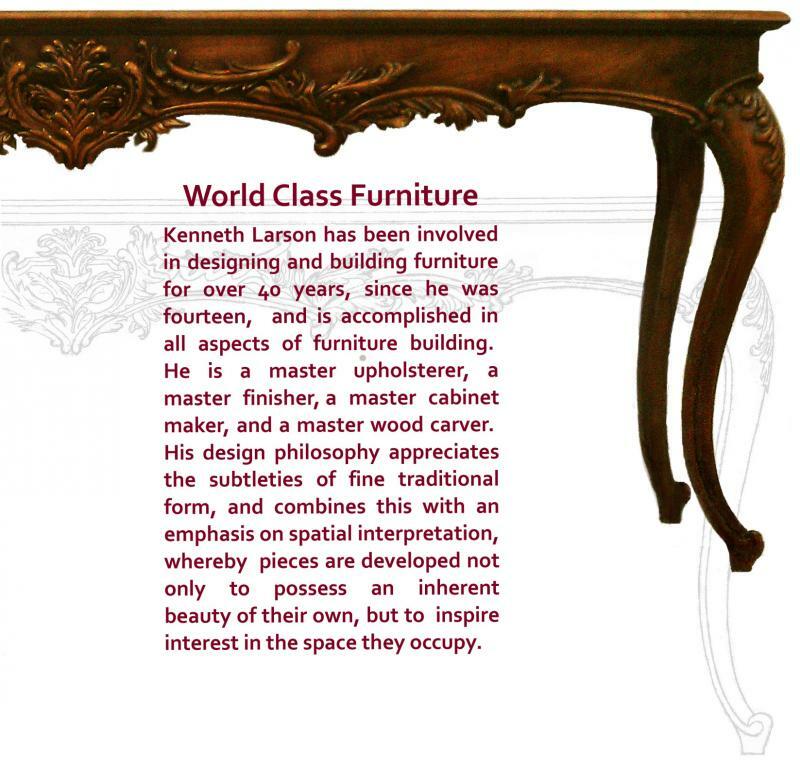 This furniture represents an achievement of mastery in grace and style, built with superb touch and attention to detail. The pieces are meant to truly enhance space, with interest in comfortable appearance, finish, and belonging. Kenneth Larson presents The Premier Collection, which reflects his personal favorite pieces, designed and crafted without compromise. 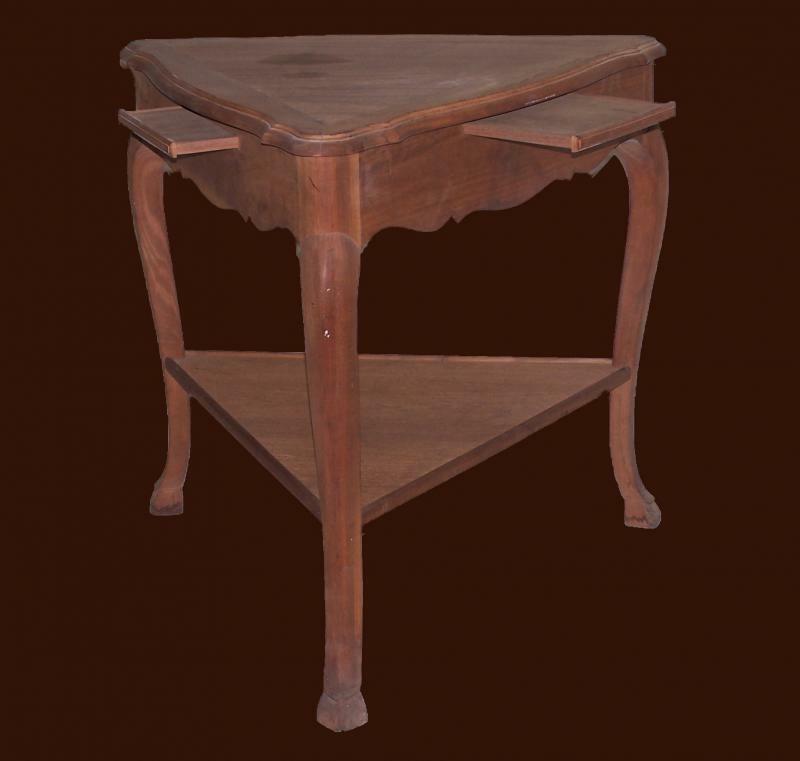 In addition, a collection of pieces remaining from Erickson Interiors is offered. 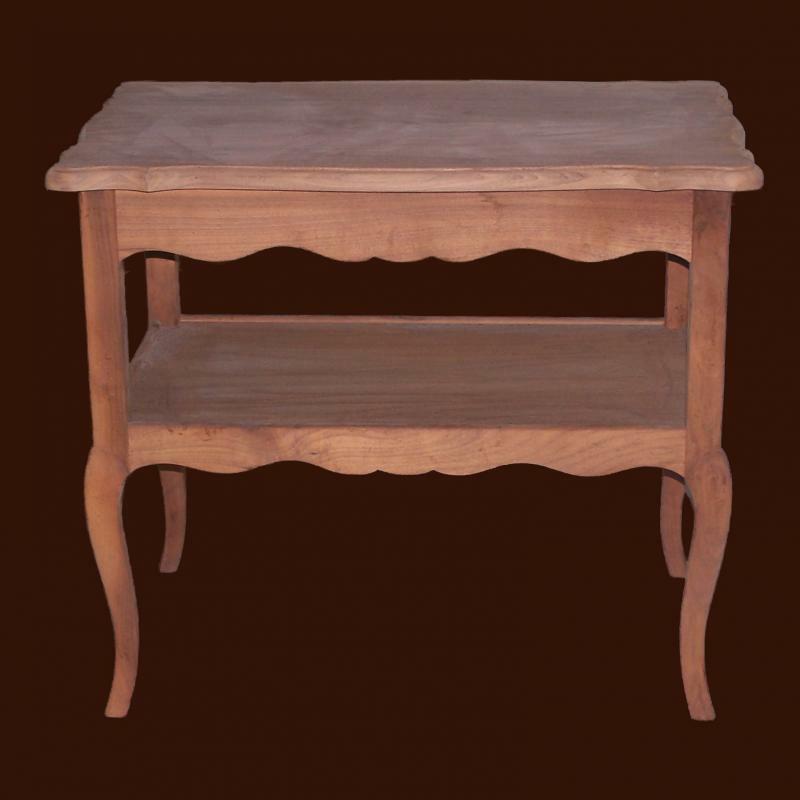 Erickson Interiors was a premier builder of fine furniture in Minnesota from the 1930s through 1995, and specialized in graceful french inspired designs, built in walnut, and finished to reflect aged European charm. 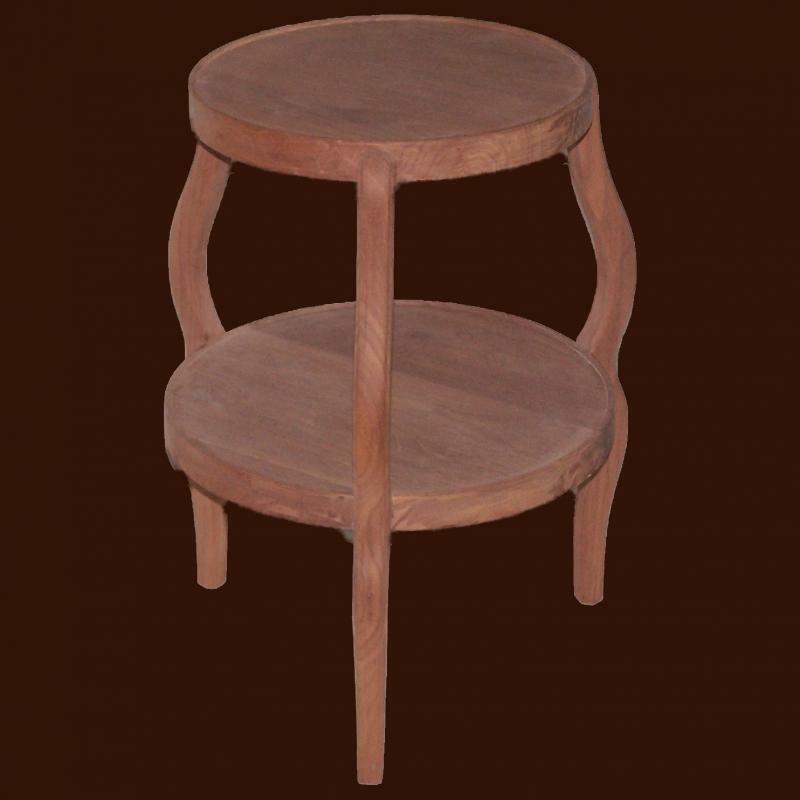 Also available is a small selection of Italian built, hand carved, upholstery chair frames. All of this furniture is of premier design and origin. There simply is none finer anywhere in the world. 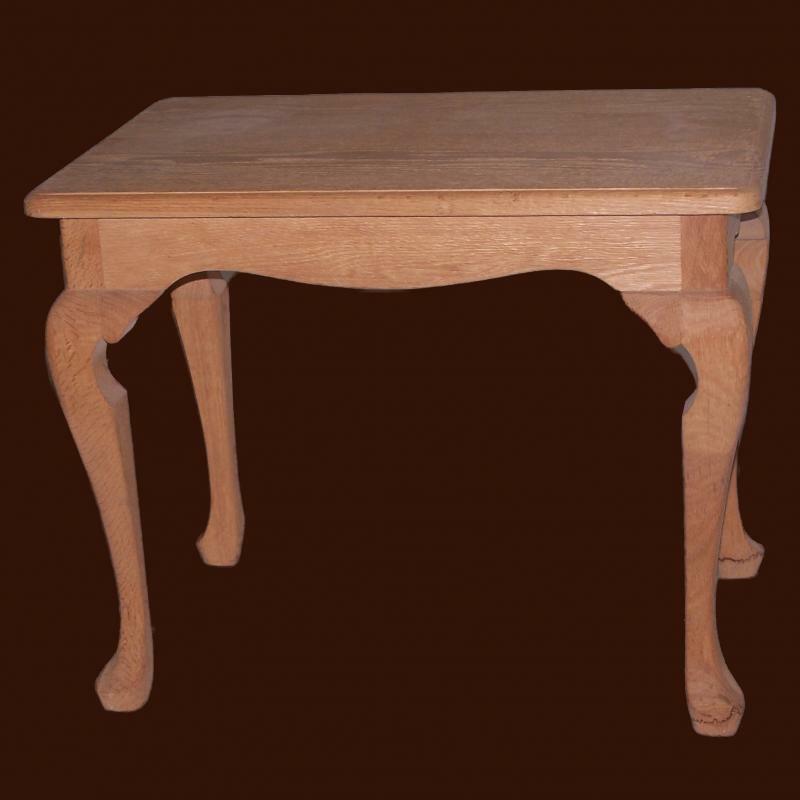 Copyright 2010 Kenneth Larson Furniture. All rights reserved.